If you’re following me on Facebook, you might remember me saying that I’d gone a little crazy in the pattern-buying department last week… Oh, buyer’s remorse! I’d love to share some of my favourite ones with you! I love the split neckline and waist detail on this one. Can’t wait to make it up, perhaps with a contrast. Yowza – what isn’t there to love about this one?! There’s so much going on here. 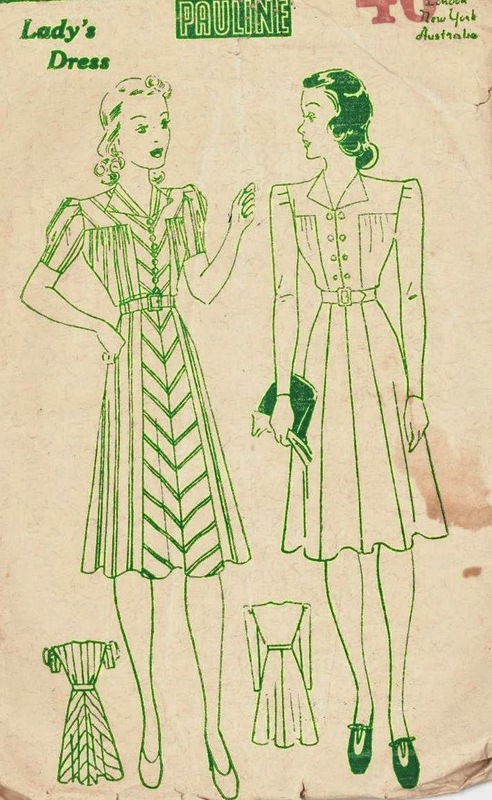 Another fabulous Pauline pattern, I really love the way they used stripes on the left. 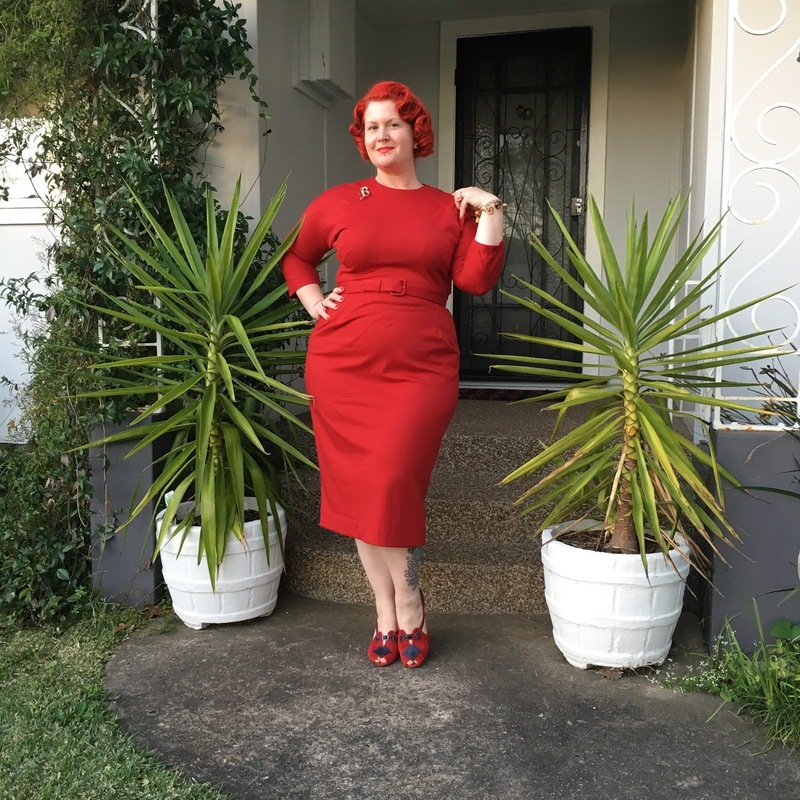 Another pattern I’ve been chasing in my size for years, I love the square neckline and basque. This pattern has been on my wishlist for seven years! I’m not sure why I’m so entranced by it, but I think the shaped yoke and V-pockets are darling. Definitely making this up. I normally have a really firm budget for patterns, but I also know that I won’t see these for sale again. What to do? After thinking about it long and hard, I’ve decided that it’s OK to break the rules for Pauline patterns. What about you, is there something you’ll break your budget rules for? Wow, lovely patterns, I especially like the first two. Am eager to see your versions of them. <3!!! Especially that first one; the details are wonderful! I have a decent pattern stash and am careful to not get too crazy! 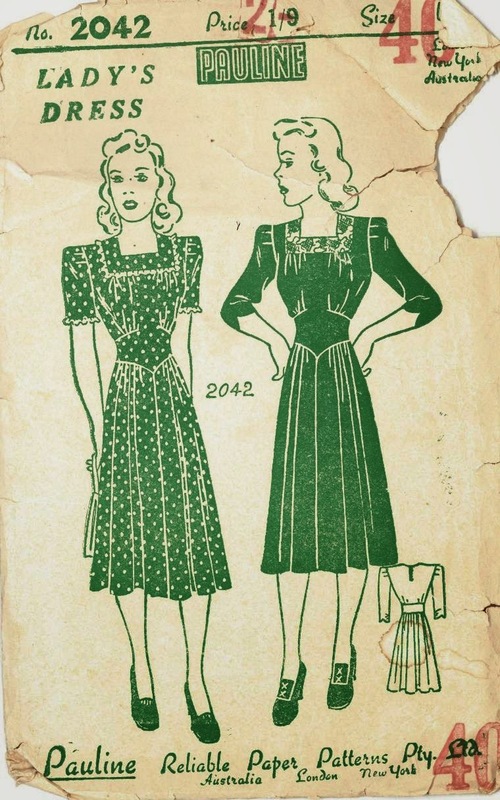 I look for a 'deal' when I buy, for the most part, but also what details are different than what I have~~ there are only so many Depression era farm wife style dresses out there! So, I look for construction techniques or details that I don't already have on a pattern (will it teach me something new? ), etc. 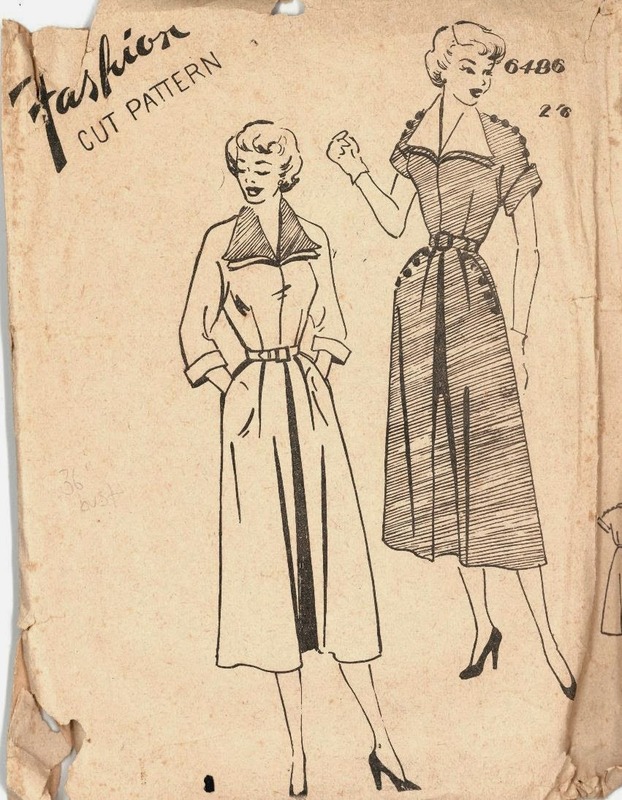 I *adore* the 'mail order' patterns: Anne Adams, Marian Martin, Patt-O-Rama, etc. 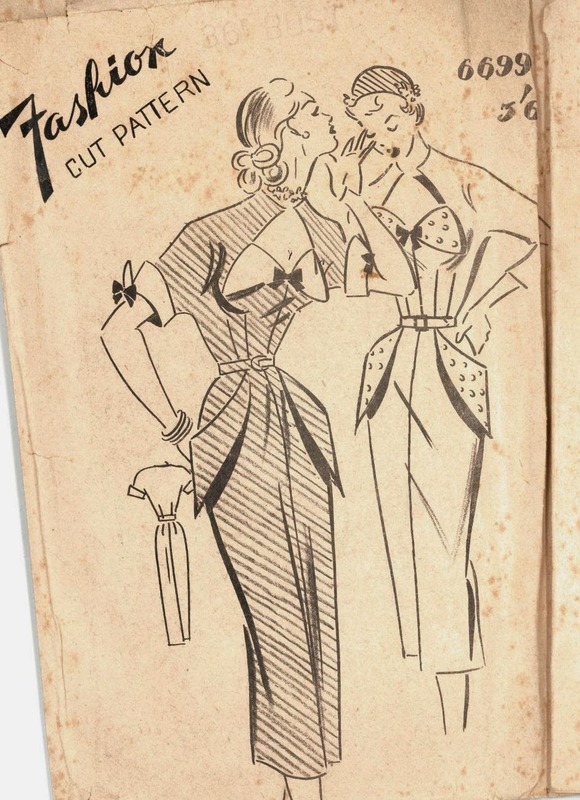 and really the transitions between styles (1932 for example; half way between flapper and Tryolean hats and swagger coats). Great Haul! That second pattern is TO DIE FOR!! 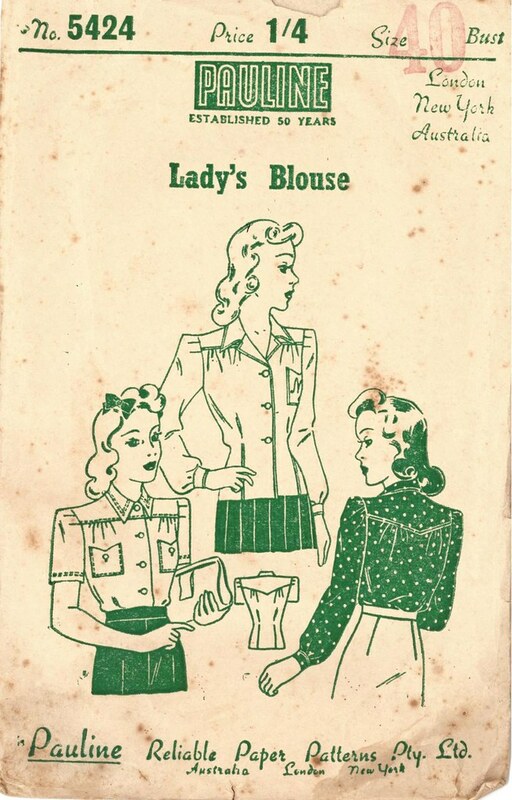 I really love those 1940s shirtdress styles as well. Can't wait to see what you make! Honey, “budget”? What's that? As one who is not employed away from the home . . . pulleaze. But, I just had to stop and give you some blog love. I like your style, your look, your blog, and your finds. Best to you in all the lovely things you purchased and honey forget remorse. Life is too short. All of these patterns are lovely, well worth the money I think. 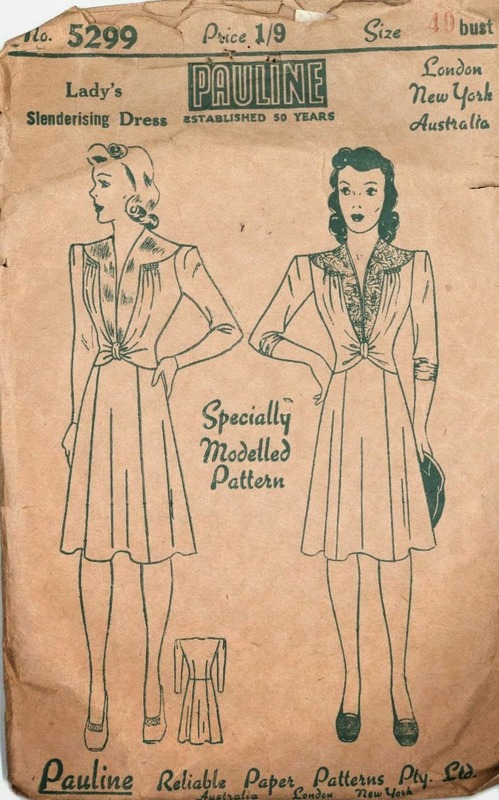 Perhaps I'm biased though… I luuv vintage sewing patterns. I was going through and I'm like *could I even pick a favorite among these?! * If I did, I think it would be the first, slenderizing dress. It's unique and would be so flattering. Spongy rules – that describes it perfectly! They are all gorgeous! Can't wait to see your makes. These are spectacular!!! I love them all, especially the first and second to last.